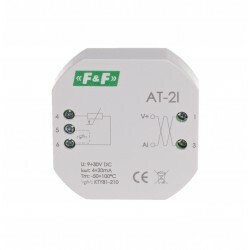 Analog temperature transducer for PT-100. Current (4-20 mA). 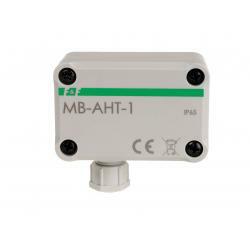 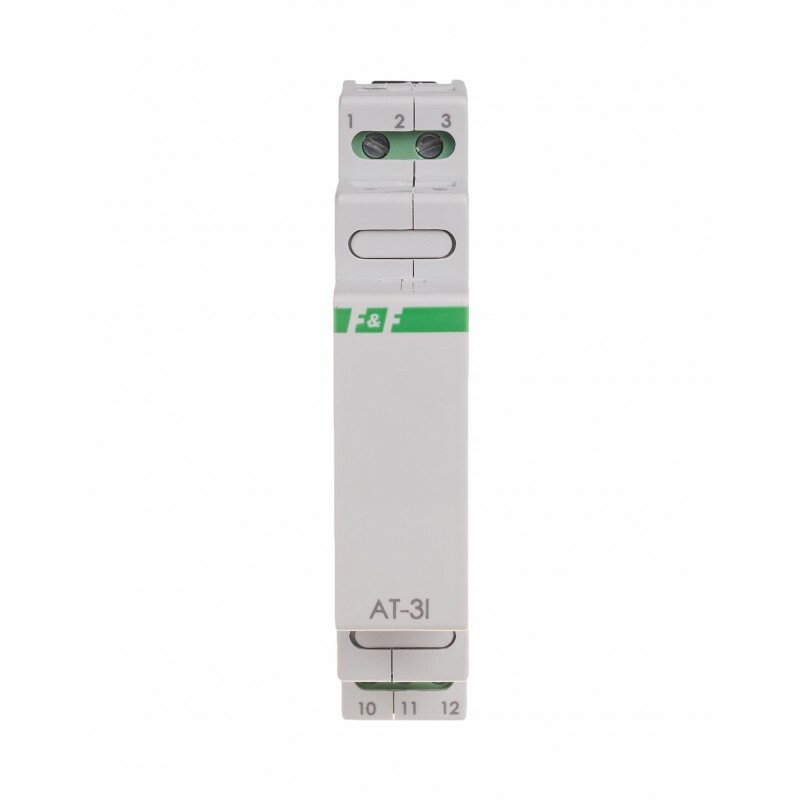 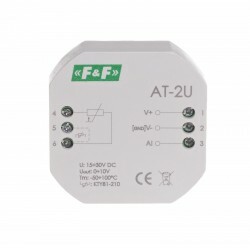 The AT-3I transducer is designed for temperature measurement using an external PT-100 temperature sensor and transforming the measured quantity into a unified analogue current signal in the range of 4÷20 mA. The module works with resistance-type temperature sensor PT-100 (or similar). 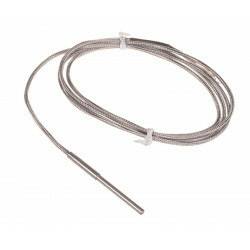 A dedicated temperature probe of F&F production: RT -56 probe. 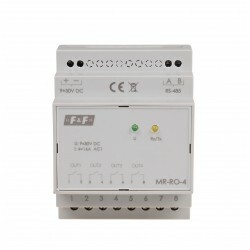 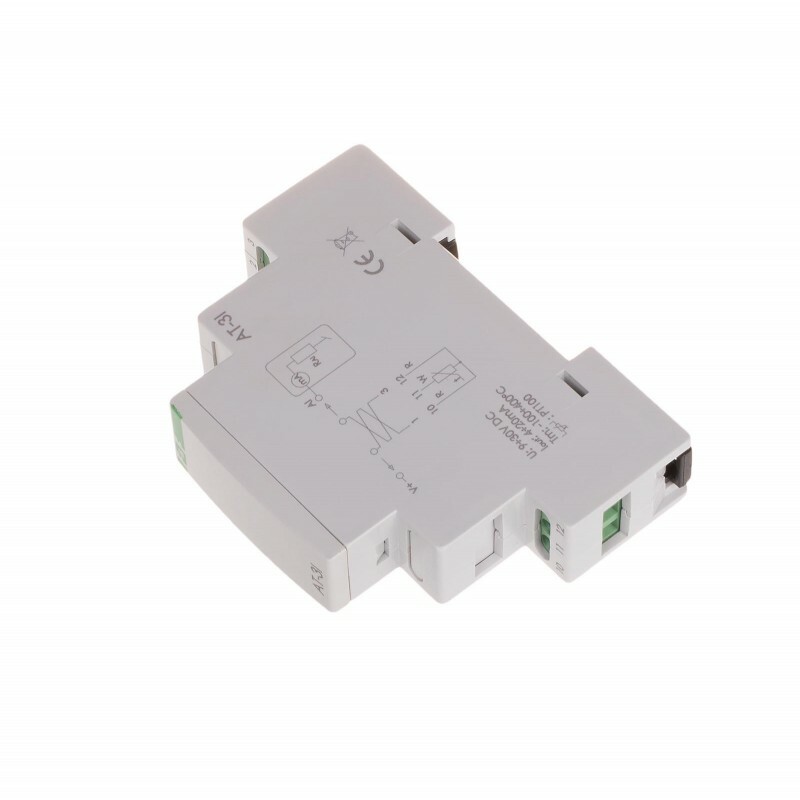 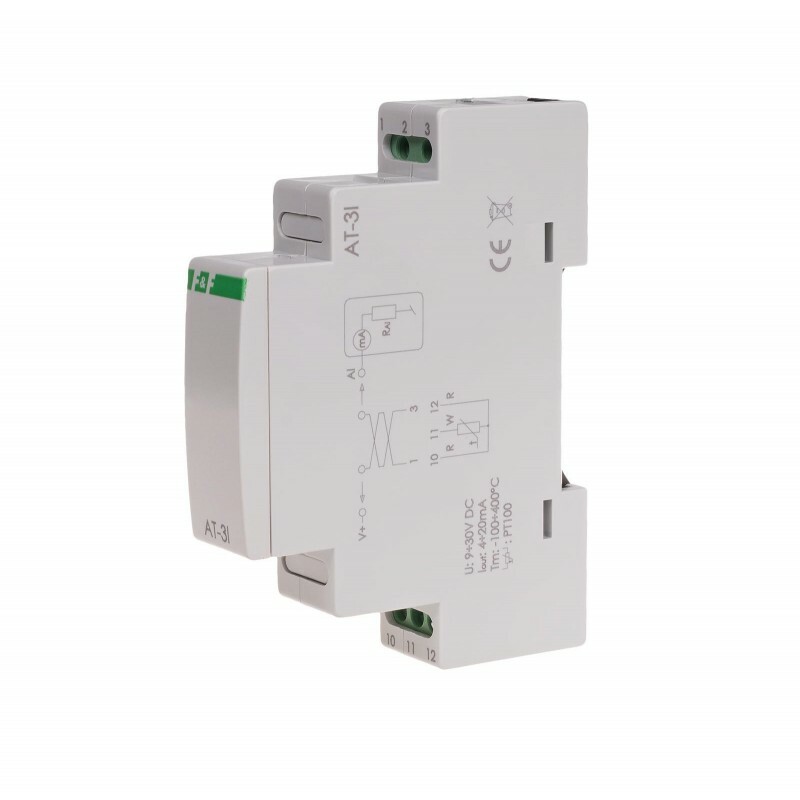 The module's signal output is protected by an anti-interference filter that eliminates network disturbances that affect the accuracy of the transmitted signal. 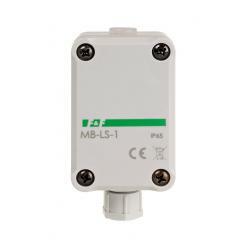 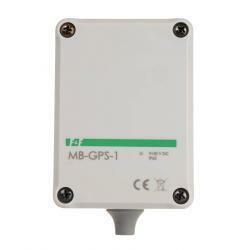 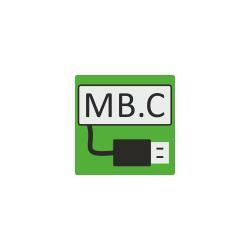 This allows the use of signal lines up to 300 m long.